beta-casein is commonly known as A1 milk; milk that does not is called A2. All milk was once A2, until a genetic mutation occurred some thousands of years ago in some European cattle. A2 milk remains high in herds in much of Asia, Africa, and parts of Southern Europe. A1 milk is common in the United States, New Zealand, Australia, and Europe. 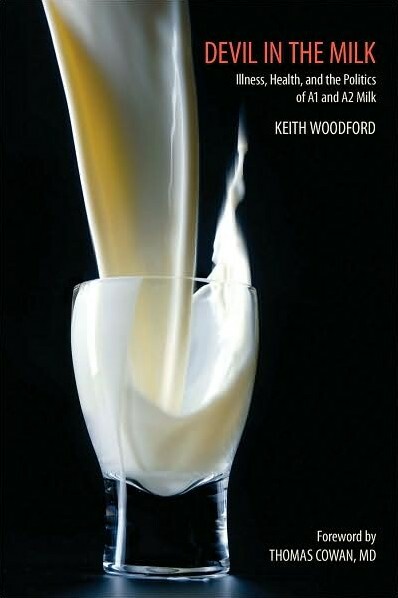 In Devil in the Milk, Keith Woodford brings together the evidence published in more than 100 scientific papers. He examines the population studies that look at the link between consumption of A1 milk and the incidence of heart disease and Type 1 diabetes; he explains the science that underpins the A1/A2 hypothesis; and he examines the research undertaken with animals and humans. The evidence is compelling: We should be switching to A2 milk. Indian cows produce A2 milk. What type of Cows in india produce A2 Milk? can you provide names of thir breed?